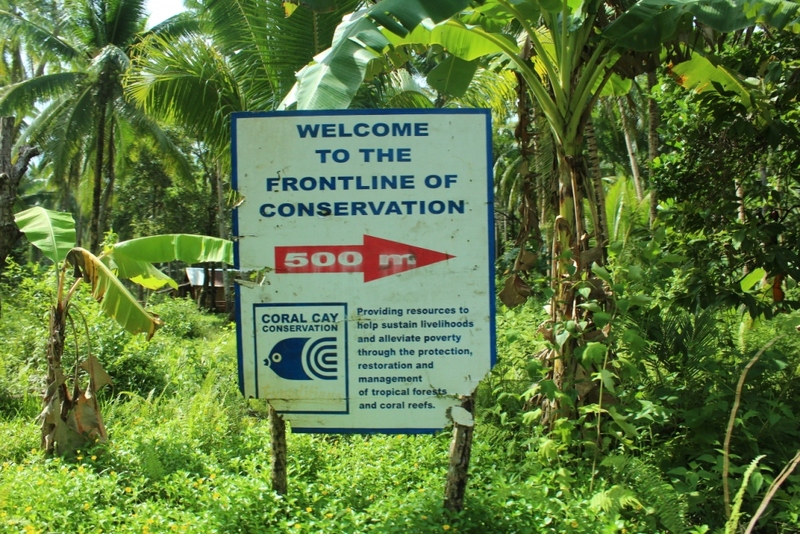 Coral Cay Conservation (CCC) is one of the very few international non-governmental organizations in the Philippines implementing a community empowerment and marine conservation program trough tourism activities. From our point of view, CCC is undertaking great conservation initiatives but is lacking a comprehensive approach to have a sustainable impact on the local population and environment. Coral Cay Conservation has been involved in the Philippines since 1995, in partnership with the Philippine Reef and Rainforest Conservation Foundation Inc (PRRCFI) and the local communities by researching and safeguarding the marine and forest environment. Since 2002, through the invitation of the Southern Leyte Provincial Government, this NGO has focused its work on the Sogod Bay, considered as one of the 10 best diving sites in the Philippines. Its mission is divided into two main parts: they first identify and create Marine Protected Areas (MPA) by collecting and evaluating qualitative and quantitative information on marine fauna and flora in Sogod Bay. Secondly, they undertake educational activities for the local population on marine conservation and biodiversity importance. These projects are financed by diving programs of 2 weeks minimum (usually 4 weeks ) paid by volunteers, mostly done by foreigners. In practice, volunteers are trained on diving and marine biodiversity research. 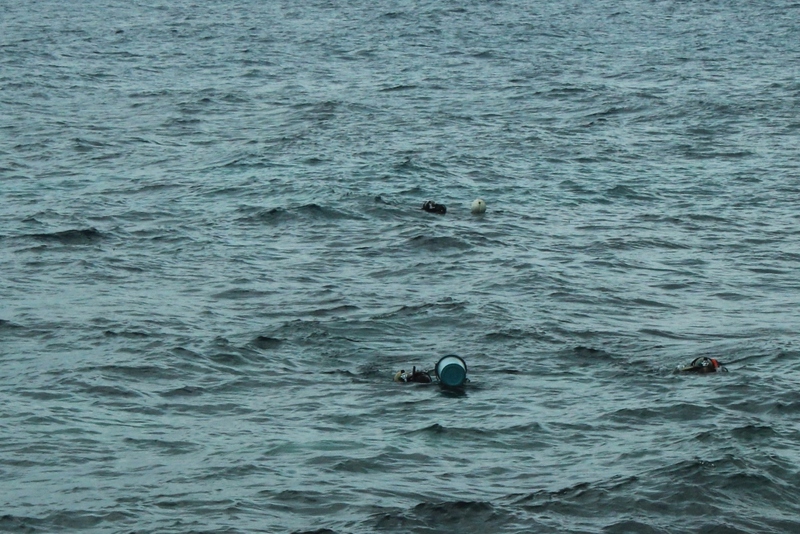 They dive twice a day, 6 days a week to undertake marine fauna and flora inventory. Meanwhile, the CCC is offering scholarship programs on request, to current or future decision makers (barangay captains, Fisheries or Environment officers, NGO’s members) working in fields related to marine conservation and MPAs. 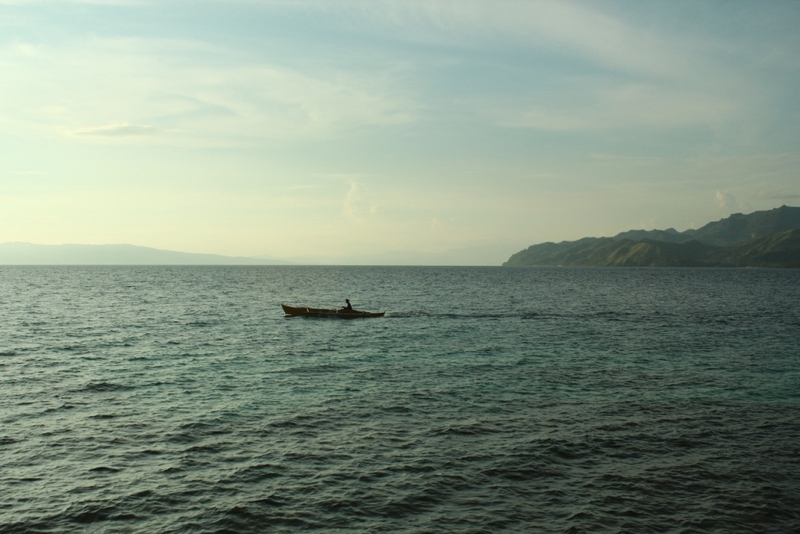 Finally, the CCC aims to build marine protection awareness and to foster community empowerment. To succeed, seminars and trainings are held in universities and barangays, and educational activities are implemented in schools through talks and games to understand the importance of corals and their protection. 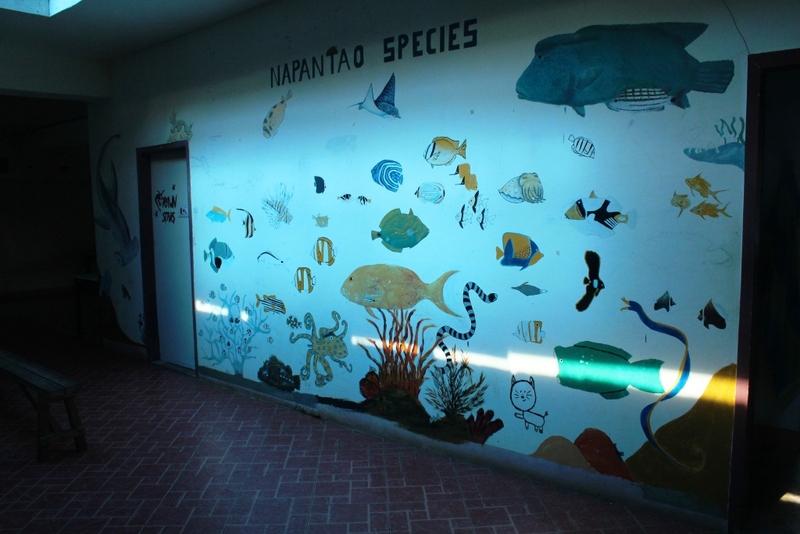 But in our opinion, CCC does not demonstrate a global vision in issues related to marine conservation: first of all, even if this NGO is notorious in the region, educational programs are made on request, showing a lack of pro-activity while environmental awareness is not the main concern of Filipinos. Then, CCC has a role of adviser and trainer for governmental institutions. But management and law enforcement in MPAs are under the responsibility of governments who generally lack financial and material resources diminishing the impact of CCC’s advocacy. A better follow-up, programs for funding support, capacity building, waste management (in addition to the current beach clean-ups) or alternative livelihood development related to marine resources could be implemented. These are not the mission of CCC but could leverage it. Especially, it would promote the self-reliance of communities in marine conservation, the primary goal of community empowerment. 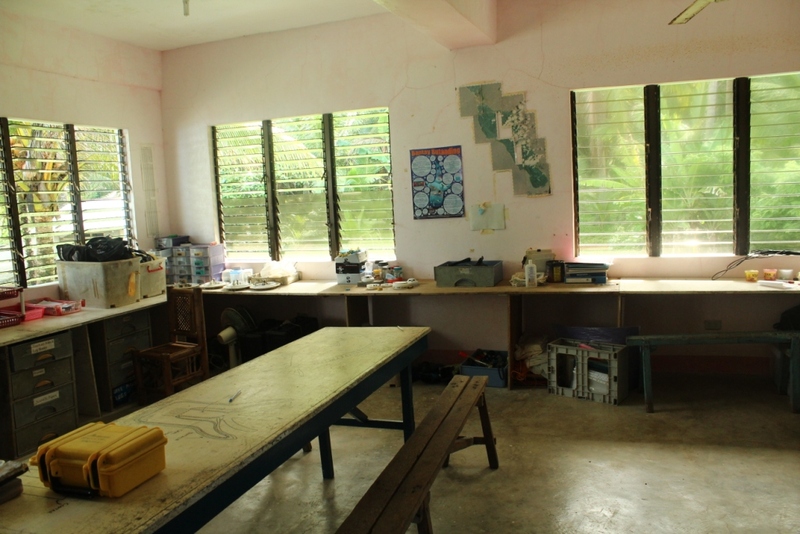 Even if CCC has a unique way of financing its conservation programs by selling its diving volunteering, only the 5 staff members in the CCC centre are able to undertake educational programs, while having to take care of the volunteers. These volunteers, their skills and passion, could indeed be leveraged. But at the same time, the volunteering program is rather expensive, making them prioritize dives instead of other activities. Finally, as there is a permanent rotation of volunteers and staff members, the biodiversity research seems to have less impact than a longer-term work undertaken by the same several people.